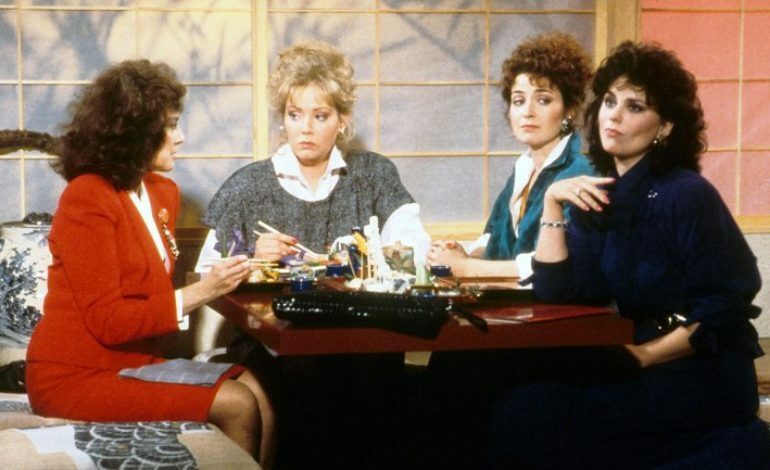 One of the longest-running television comedies of all time, Designing Women, is being brought back for a revival by Sony Pictures Television. 25 years since the end of the original series, it is being shopped around and not just to its original network of CBS. It is also worth noting that this is a revival rather than a reboot as many of the original cast will not be part of the series due to the passing away of a few of the stars, busy schedules and retirement. The revival is headed by the creator of the original series Designing Women, Linda Bloodworth-Thomason. The series was on television from September of 1986 to May of 1993 and focused on the lives of four strong women and one man who all work together at an interior design firm in Atlanta. The series starred Dixie Carter, Annie Potts, Jean Smart, Delta Burke, Meshach Taylor, Alice Ghostley, Julia Duffy, Jan Hooks and Judith Ivey. There was a large change in the cast from the sixth to the seventh season as Duffy and Hooks replaced Burke and Smart. Designing Women was nominated for best comedy multiple times with Burke winning two Emmys for her lead role.